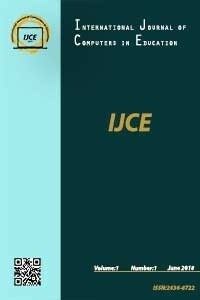 IJCE is accepting the new submissions as full article in English or in Turkish. If the manuscript is in Turkish, Abstract and Summary sections in English should be presented in the submission. We started to receive manuscript submissions for the next issue, June 2019. You can submit your research and review works to be published in IJCE.